Mashad (or Mashhad) is the second most populous city and the capital of Razavi Khorasan Province which located in the northeast of the Iran close to the border with Afghanistan and Turkmenistan . Mashad is a popular destination for religious tourists and pilgrims. The shrine of Imam Reza, the eighth imam in Shia Islam, is the largest mosque in the world. 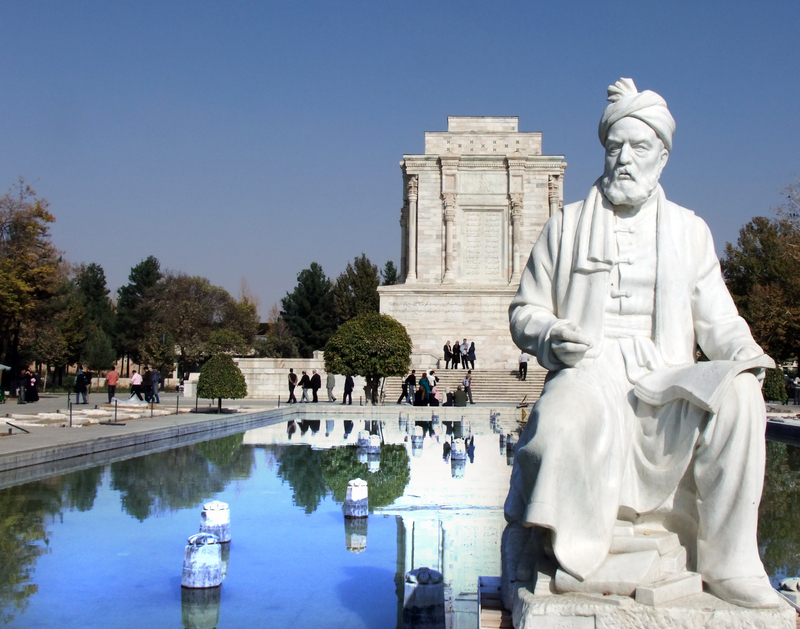 Mashdad is also home to the tomb of Ferdowsi, the Persian poet behind the Shahnameh. The Imam Reza shrine is one of the tourism centers in Iran and largest mosque in the world by area which contains the mausoleum of Imam Reza, the eighth Imam of Twelver Shiites. It is contained within the complex are the Goharshad Mosque, a library, a museum, four seminaries, a cemetery, the Razavi University of Islamic Sciences, a dining hall for pilgrims, vast prayer halls, and other buildings. Ferdowsi was a Persian poet and the author of Book of Kings Shahnameh which is the world’s longest epic poem created by a single poet, and the national epic of Greater Iran. Ferdowsi’s tomb has been built and destroyed many times. The current area of the tomb is close to six hectares. Among other valuable and historic buildings in Mashhad is the tomb of Nadir Shah Afshar. Nader Shah Afshar was one of the most powerful Iranian rulers in the history of the nation, ruling as Shah of Iran from 1736 to 1747 when he was assassinated during a rebellion. 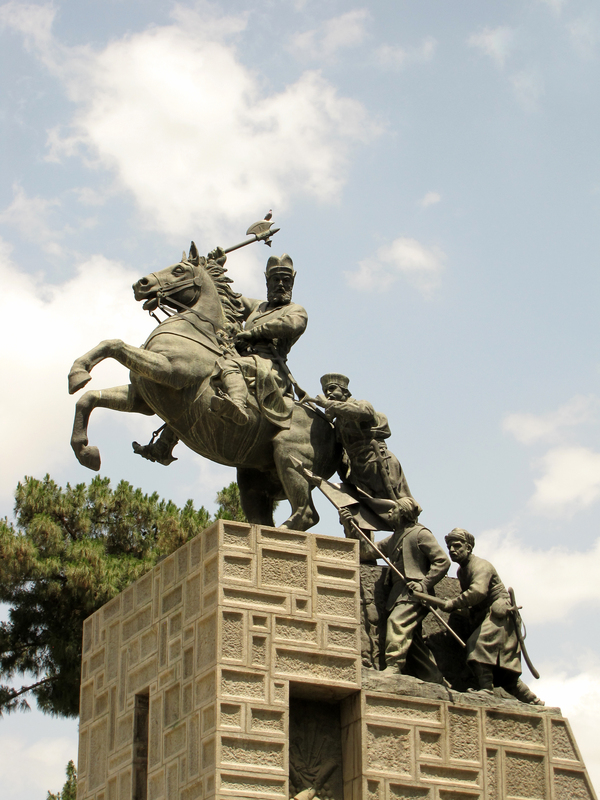 Nader Shah Afshar ordered that small tomb should be built above Mashhad Street.